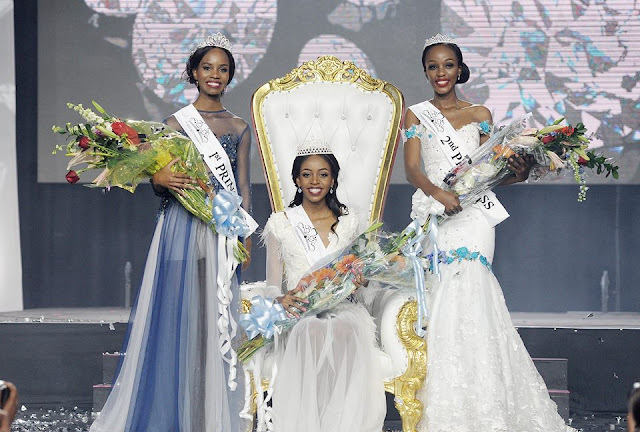 NOORD, Aruba - Charlene Leslie (22, photo center) was crowned Miss Aruba Universe 2016 at the Hilton Aruba Resort in Noord on August 20. She will represent Aruba in Miss Universe 2016. 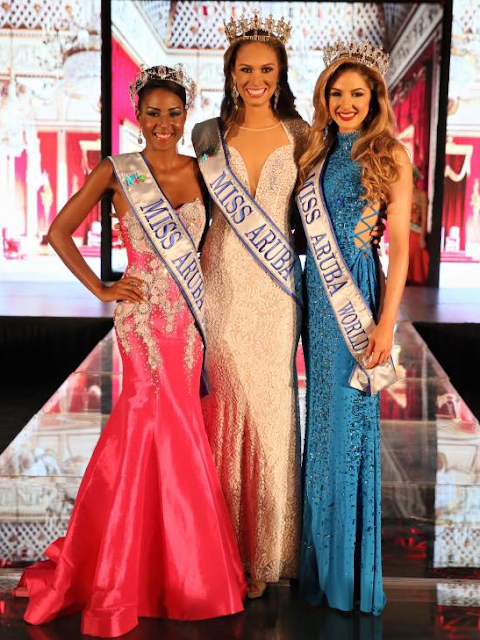 Lynette Do Nascimento (22, photo right) finished in second place and was crowned Miss Aruba World 2016. 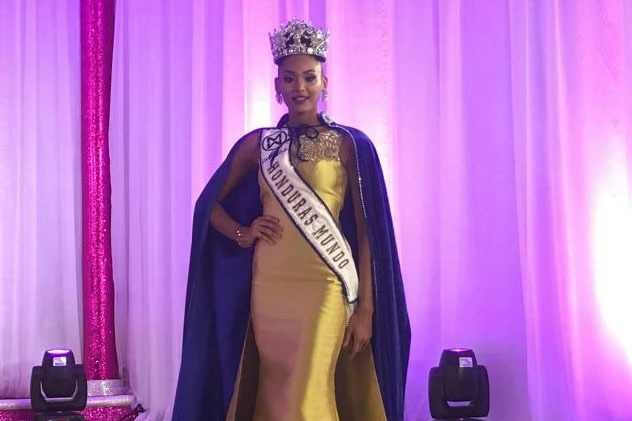 She will represent Aruba in Miss World 2016 in National Harbor, Maryland, United States on December 18. Chimay Ramos finished in third place. 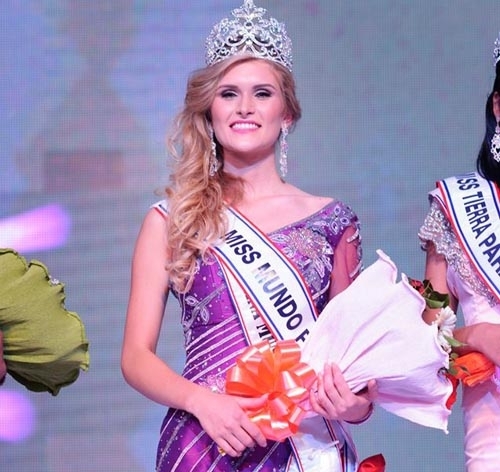 SAN JOSE, Costa Rica - Carolina Rodríguez Durán (27) was crowned Miss Costa Rica 2016 at the National Auditorium of the Museo de los Niños in San Jose on August 19. She will represent Costa Rica in Miss Universe 2016. 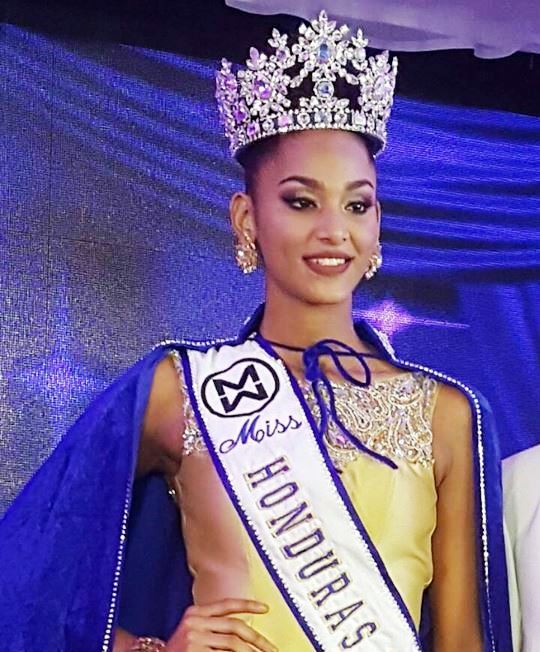 MONTROUIS, Haiti - Suzana Sampeur (20) was crowned Miss World Haiti 2016 at the Royal DeCameron Indigo Beach Resort in Montrouis on August 12. 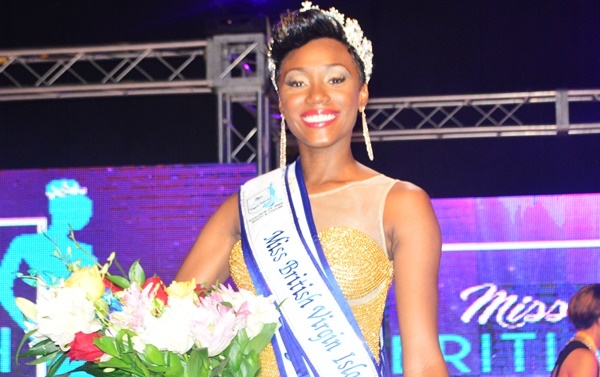 She will represent Haiti in Miss World 2016 in National Harbor, Maryland, United States on December 18. 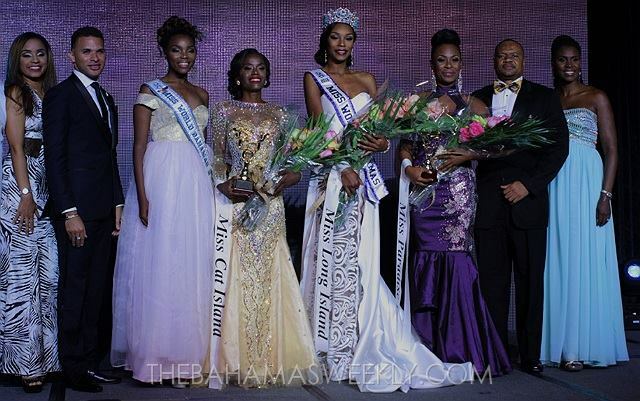 Armelle Rose was the first runner-up and Raquel Pelissier was the second runner-up. 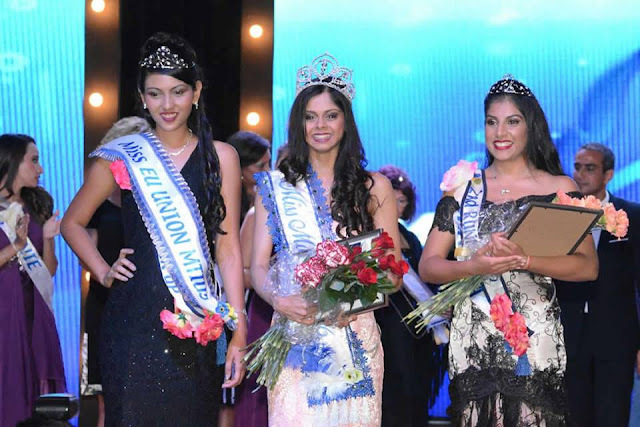 ALBION, Mauritius - Bessika Bucktawor (21) was crowned Miss Mauritius 2016 at the Club Med La Plantation d'Albion on August 8. 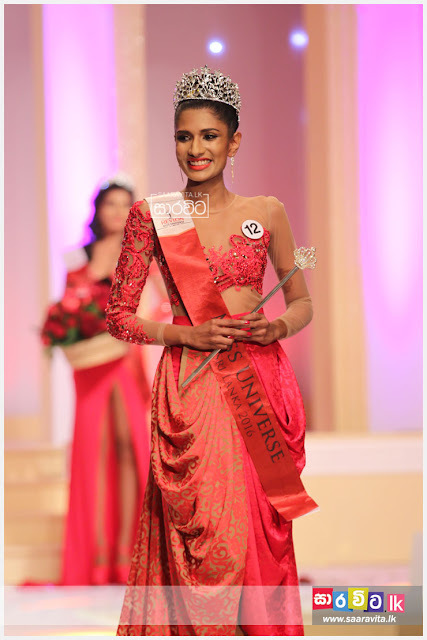 She will represent Mauritius in Miss World 2017. Julie Charles and Shavina Hulkua finished in second and third place, respectively. 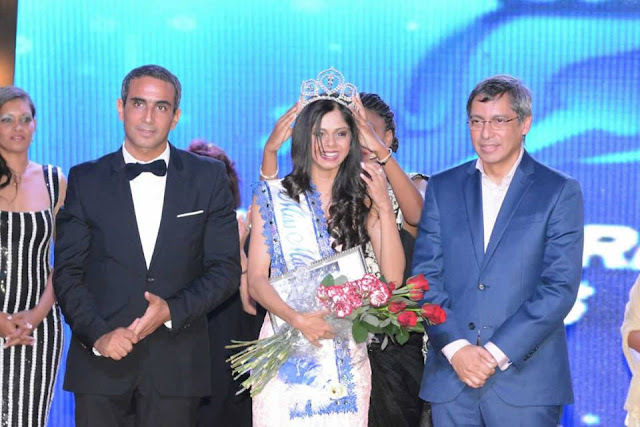 ROSARIO, Argentina - Marta Elena Roca Cicarelli (24) was crowned Miss Mundo Argentina 2016 at the City Center Rosario on August 8. She will represent Argentina in Miss World 2016 in Washington, District of Columbia, United States on December 18. 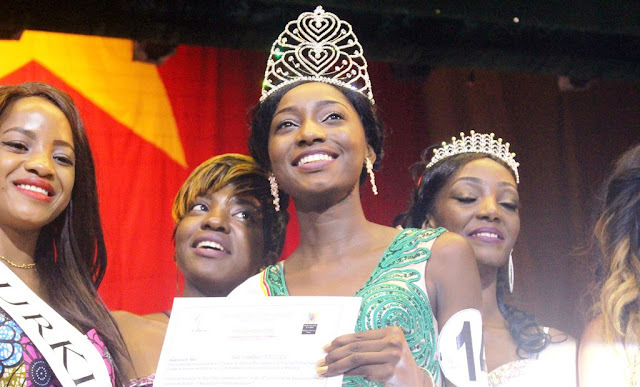 YAOUNDÉ, Cameroon - Julie Frankline Cheugueu Nguimfack (24) was crowned Miss Cameroun 2016 at the Palais des Congrès in Yaoundé on July 30. 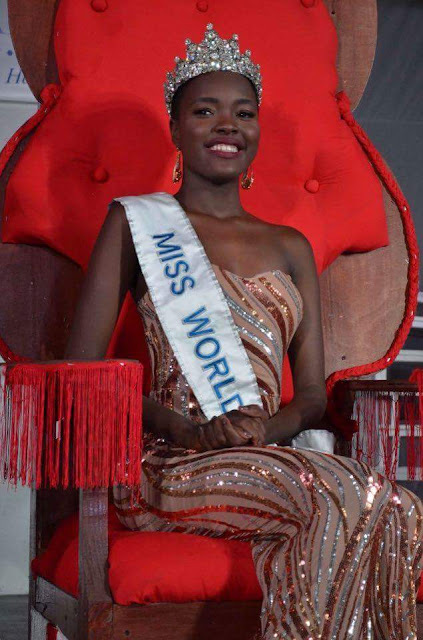 She will represent Cameroon in Miss World 2016 in Washington, District of Columbia, United States on December 18. 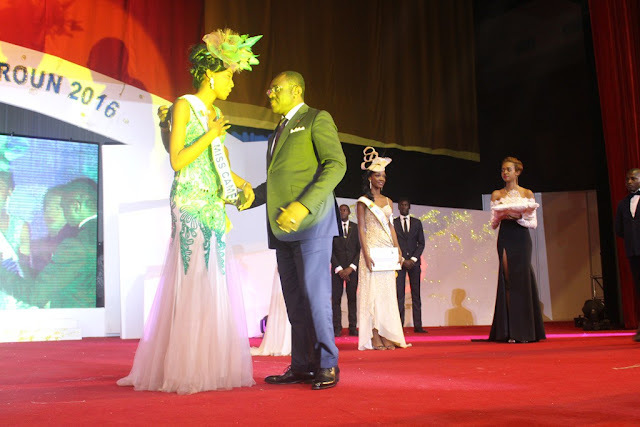 Audrey Aboulam was the first runner-up and Emmanuel Mouké was the second runner-up. 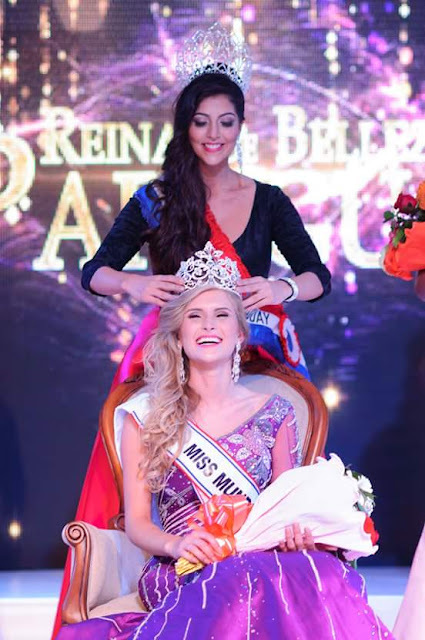 ENCARNACIÓN, Paraguay - Simone Patricia Freitag Krutzman (22) was crowned Miss Mundo Paraguay 2016 at the Savoy Hotel in Encarnación on August 6. She will represent Paraguay in Miss World 2016 in Washington, District of Columbia, United States on December 18. 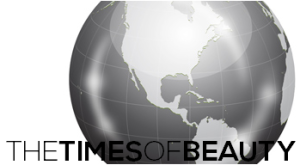 Vanessa Ramirez and Jessica Torres finished in second and third place, respectively. WINDHAGEN, Germany - Johanna Acs (24) was crowned Miss Germany Universe 2016 at the Dormero Hotel in Windhagen on August 7. She will represent Germany in Miss Universe 2016. 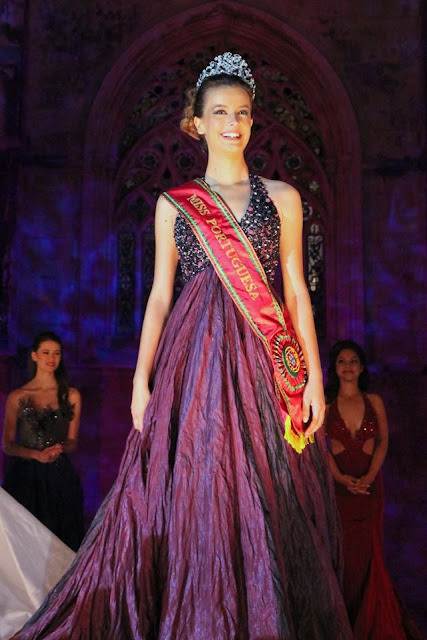 The first runner-up was Doresa Halilaj and the second runner-up was Sabine Graf. 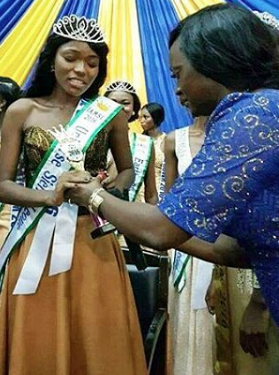 FREETOWN, Sierra Leone - Hawa Kamara (25) was crowned Miss Universe Sierra Leone 2016 at the Miatta Conference Hall in Freetown on July 29. 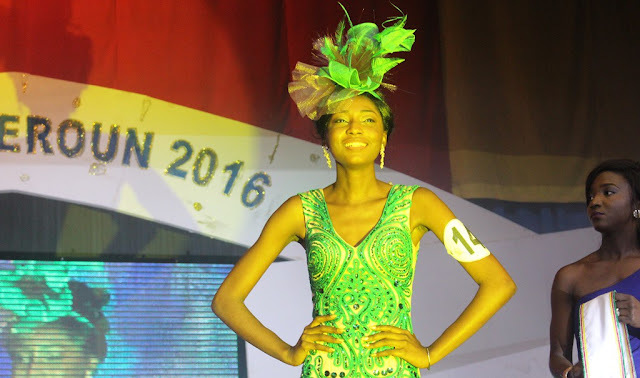 She will represent Sierra Leone in Miss Universe 2016. 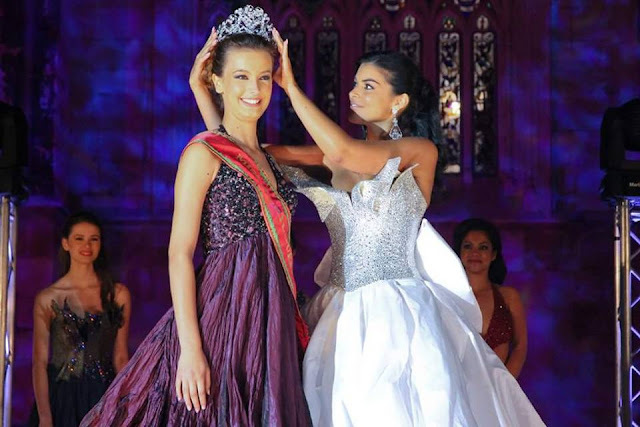 BATALHA, Portugal - Cristiana Viana Ferreira (18) was crowned Miss Portuguesa 2016 at the Monastery of Batalha on July 30. She will represent Portugal in Miss World 2016 in Washington, District of Columbia, United States on December 18. Ana Bomfim was the first runner-up and Carina Caldeira was the second runner-up. 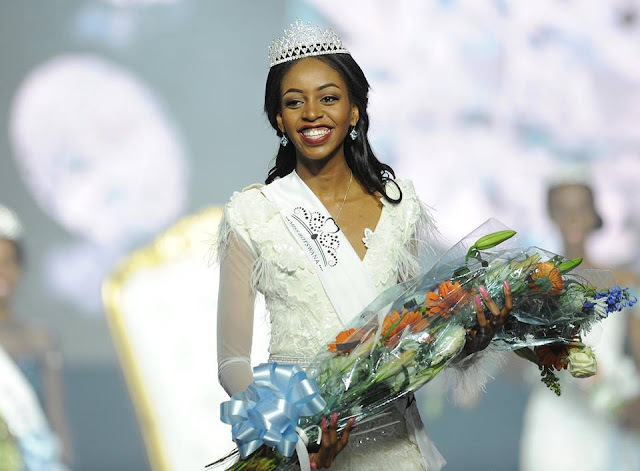 GABORONE, Botswana - Thata Kenosi (21) was crowned Miss Botswana 2016 at the Gaborone International Conference Center on July 29. 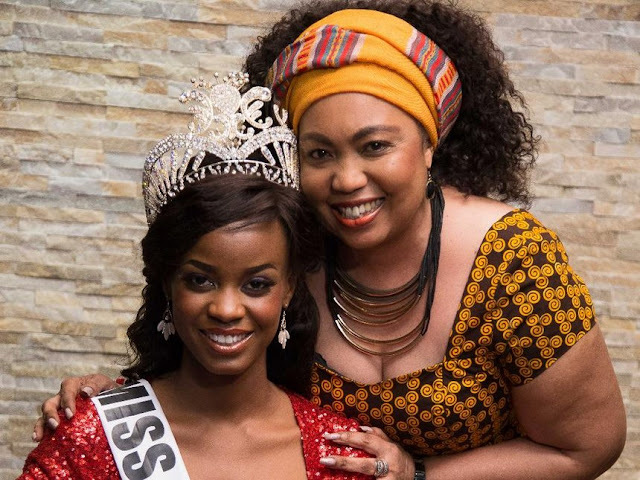 She will represent Botswana in Miss World 2016 in Washington, District of Columbia, United States on December 18. The first runner-up was Bonnie Kamona and the second runner-up was Phatsimo Baoagi. 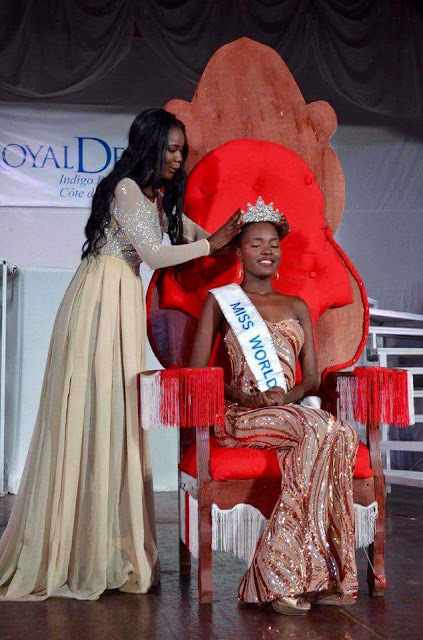 NASSAU, Bahamas - Ashley Hamilton (23) was crowned Miss World Bahamas 2016 at the Melia Nassau Beach Resort on July 24. 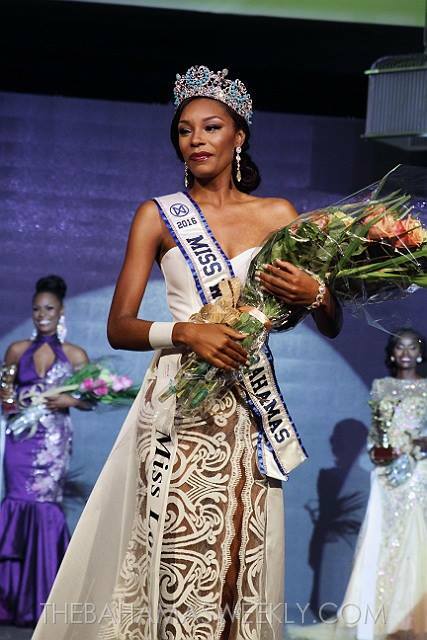 She will represent Bahamas in Miss World 2016 in Washington, District of Columbia, United States on December 18. Pischia Adderly and Rotayla Williams finished in second and third place, respectively.